Sample pharmaceutical sales job description. 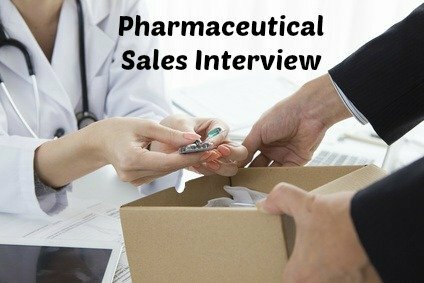 Find out what a typical pharmaceutical sales representative job involves. 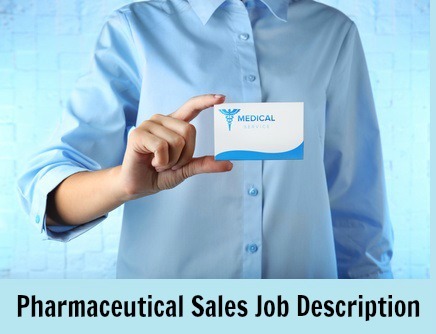 View the comprehensive details of the tasks and duties, the skills and competency requirements for a pharmaceutical sales or medical sales job. This job is also referred to as a pharma rep or PSR. 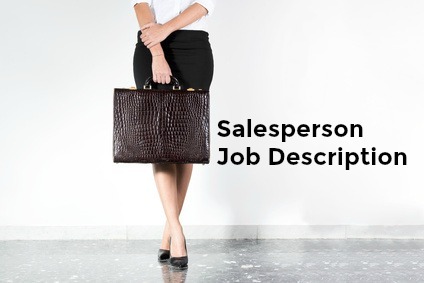 Learn more about this competitive sales position and adapt the sample job description for your own use. Promote pharmaceutical product sales through effective interaction with health care professionals and organizations to increase the awareness and use of the company's pharmaceutical products. Indeed.com displays the average salary for pharmaceutical sales job listings on the job site in the US as $66,079 as of April 2019.